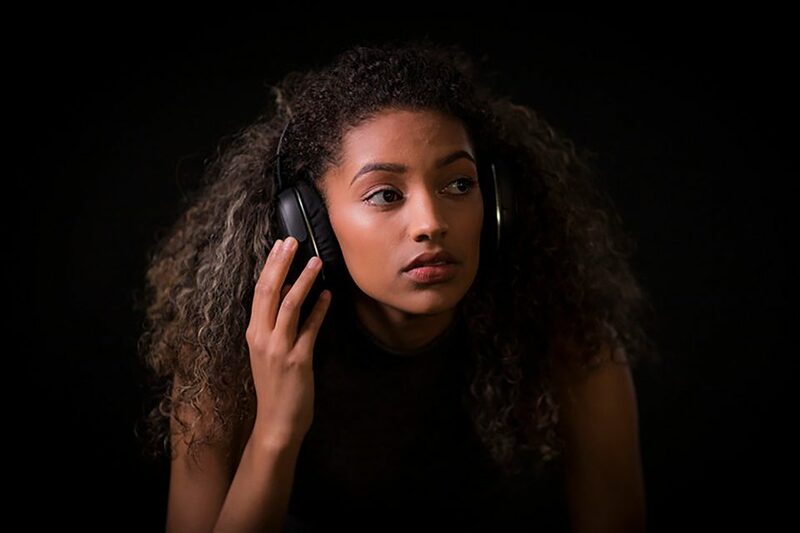 Formerly known as WMSync – Music X Film is a full service music agency, offering filmmakers and other creatives a simple solution to finding the perfect soundtrack to every project. 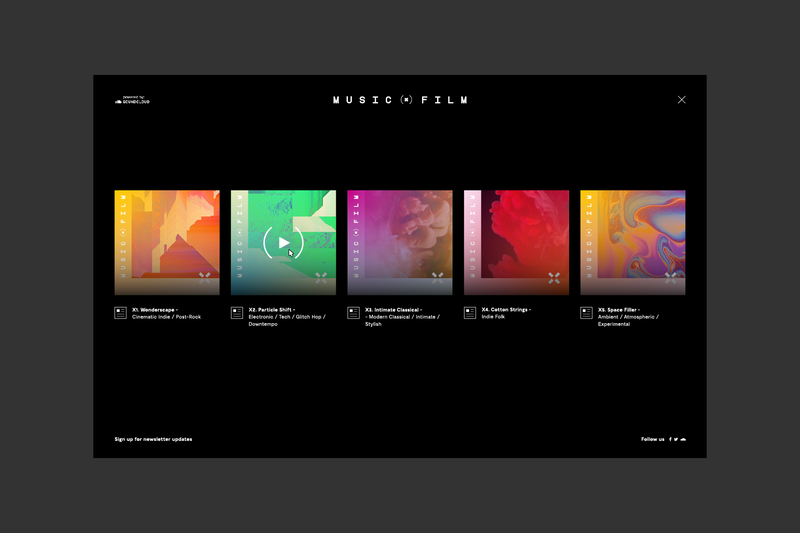 Seeking a full brand refresh, the end result had to capture their passion for music, and their dedication to presenting users with a simple, high quality soundtrack solution. 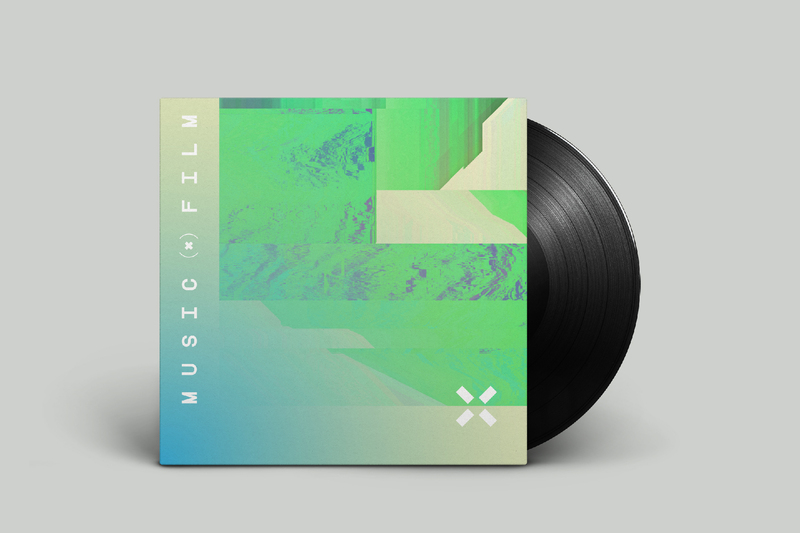 Music X Film had two key objectives: to make finding the perfect music for any project simpler than ever before, and to provide creatives with an unrivalled library of composer-curated tracks to pick from. Their love of music filters down into every part of the business, and it’s this simple passion that we wanted to reflect in the new brand. 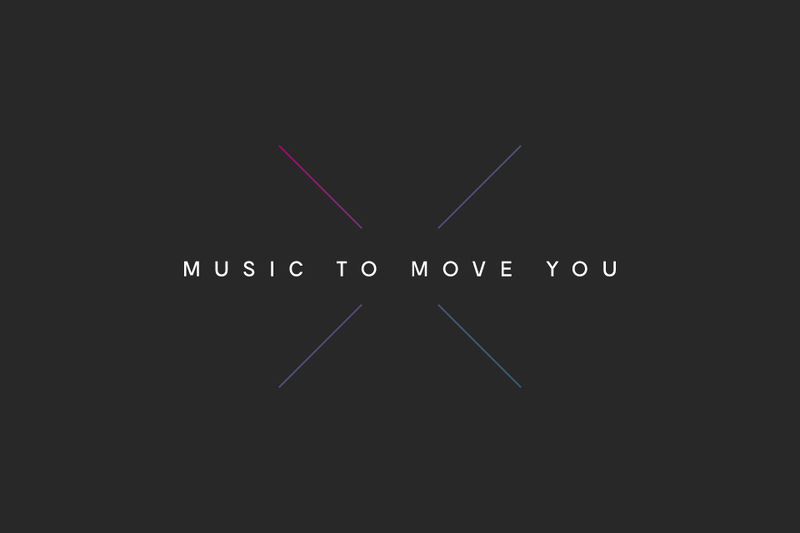 The new name Music X Film summed up exactly what this company was about, and what it was for. The brand statement became the company’s new strapline – Music To Move You – and this idea informed the entire visual identity. 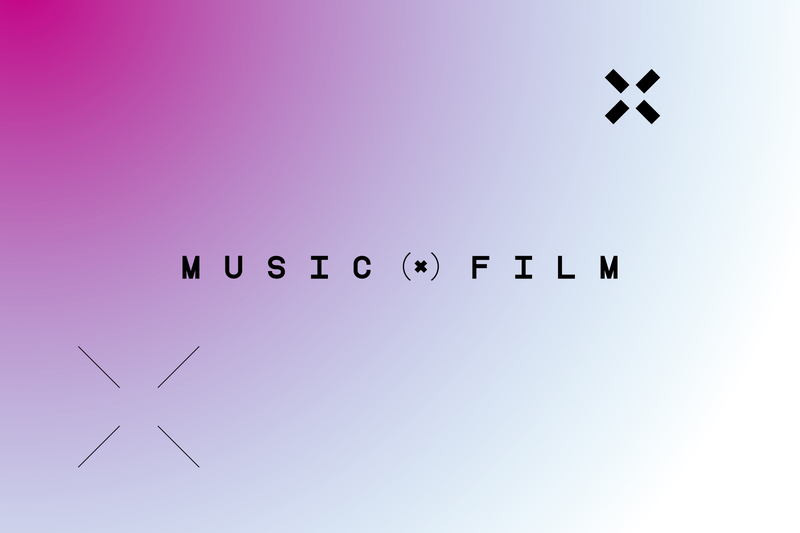 The use of an ‘x’ in the new brand name allowed us to carry the theme of music, and the interactive feel, right through the website – as well as functioning as a recognisable visual marker across various touchpoints, the x acts as an icon and changes to play, record and pause symbols for an additional playful touch. 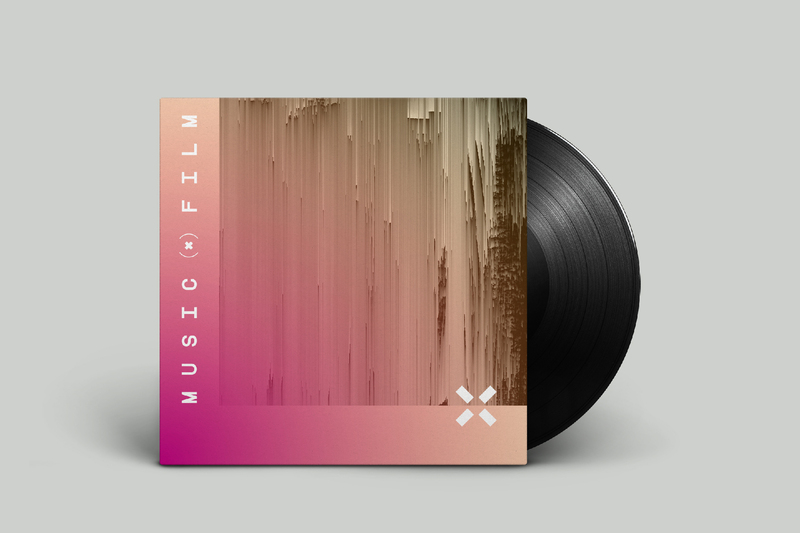 During this project, we presented Music X Film with a single, bold concept. We knew that the brand would be presented almost exclusively on digital platforms, which enabled us to incorporate an element of movement and reflect the new brand statement in a visual way. 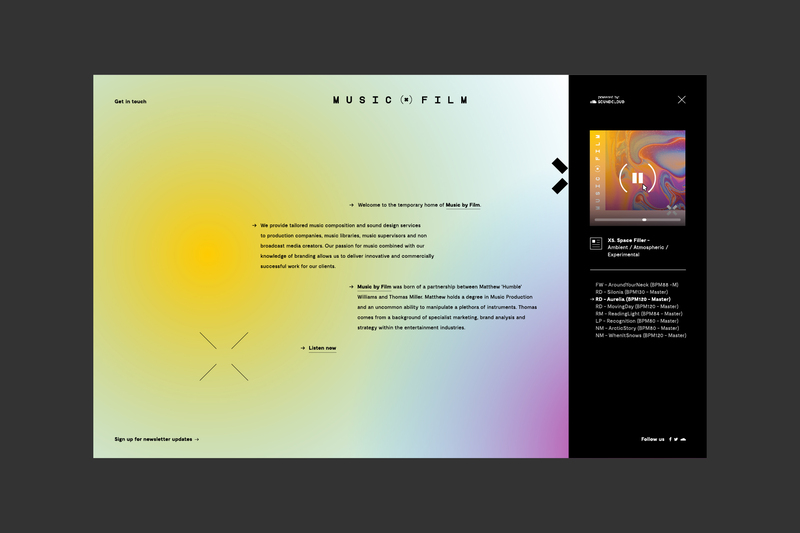 Taking inspiration from the idea of synaesthesia, we selected imagery to suit different music genres and introduced an equaliser function on the website; the colours featured in the background now interact with the music played or uploaded by the user for a truly immersive experience. 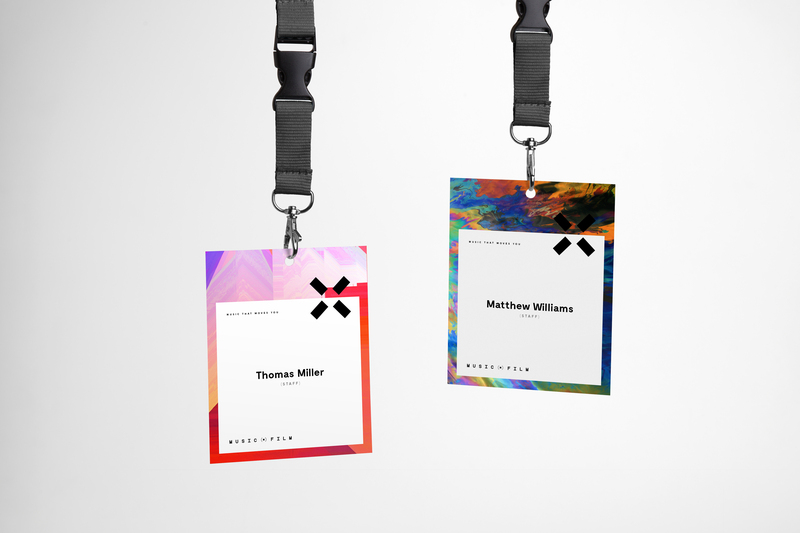 The visual branding was carried through on to business cards and Music X Film’s social media platforms, resulting in a vibrant and cohesive identity for a brand that’s all about music and the people who use it.